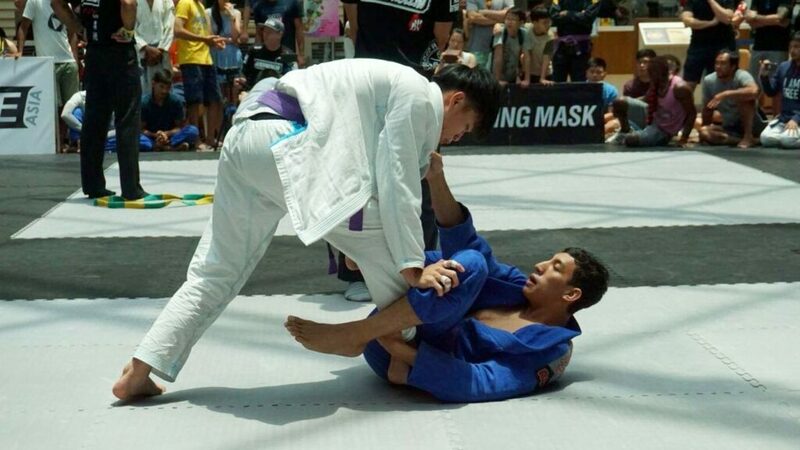 Rafael Dos Anjos and Shinya Aoki Seminar! 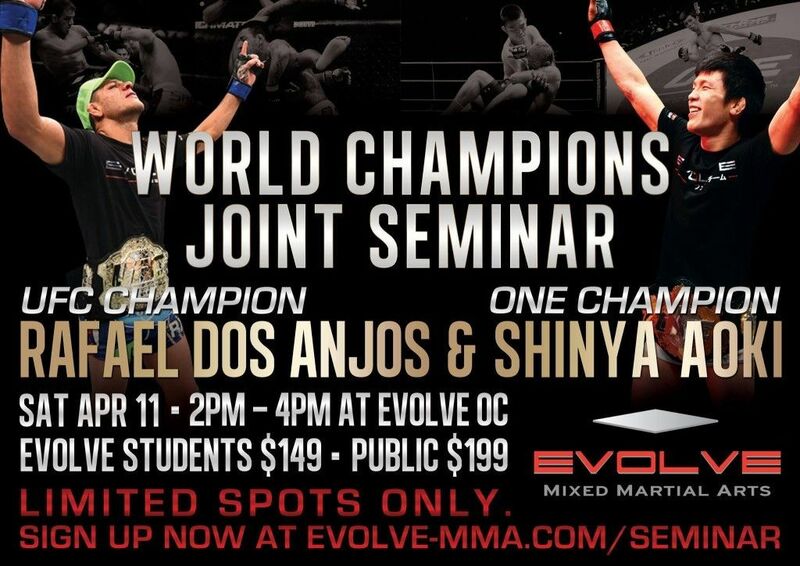 Evolve Mixed Martial Arts® is pleased to announce a special joint seminar with current UFC Lightweight World Champion Rafael Dos Anjos and current ONE Lightweight World Champion Shinya Aoki from the Evolve Fight Team together. 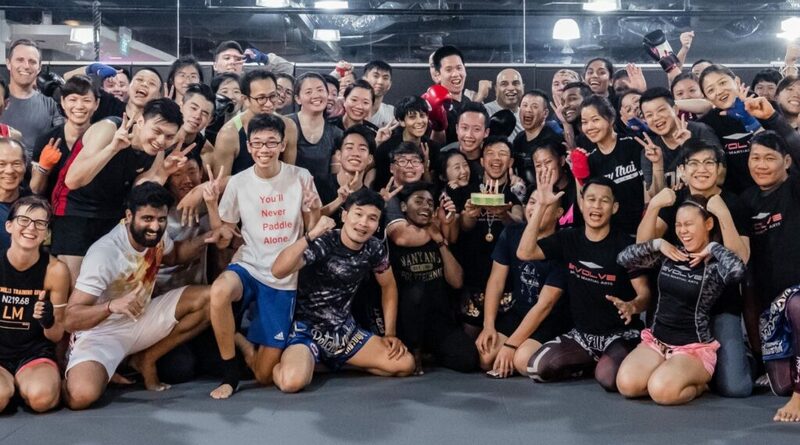 They will be covering MMA, Muay Thai, and No Gi Grappling techniques in this unique 3-in-1 seminar. 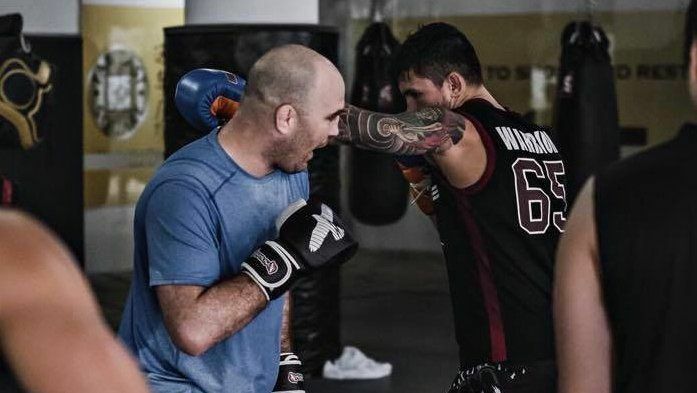 Do not miss this once-in-a-lifetime opportunity to learn from the most dangerous lightweights in the mixed martial arts world! 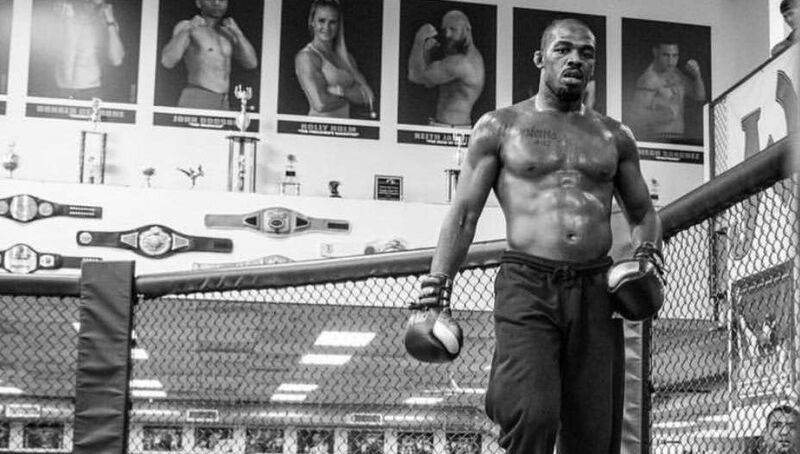 This special event also includes a meet and greet, photograph and autograph session, as well as the chance to win autographed Evolve Fight Team t-shirts! Limited spots only. This event is expected to be sold out quickly.